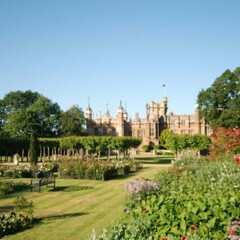 Knebworth House has been home to the Lytton family for over 500 years. 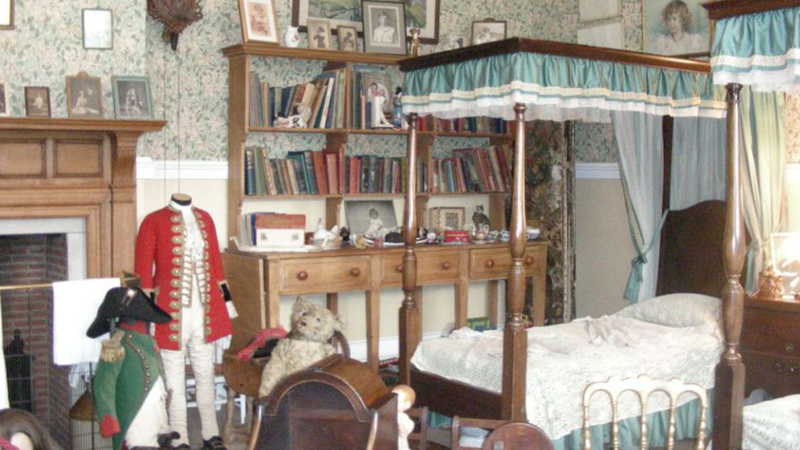 Today it allows children to discover more about their local heritage and explore many different periods of time, as well as the beautiful historic Deer Park and 28 acres of Formal Gardens. Our educational programmes are available from March to September. 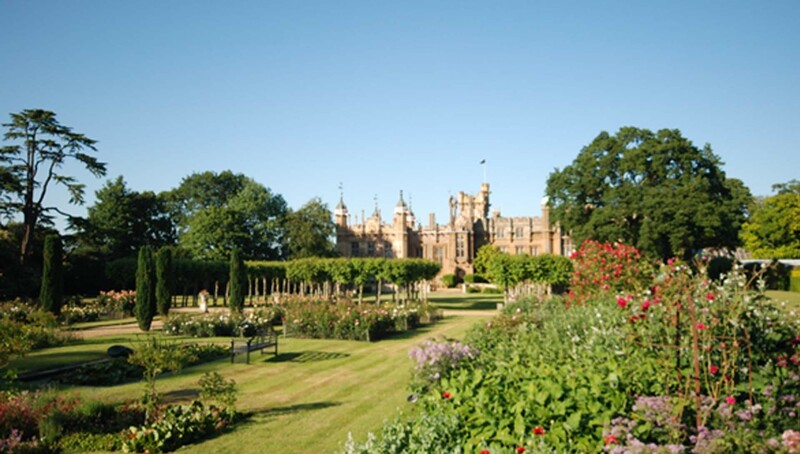 A visit to Knebworth is a fabulous opportunity for pupils of all ages to experience learning outside the classroom in a magical setting, whether they are finding out about the past, exploring nature outdoors or using the landscape to create amazing stories. 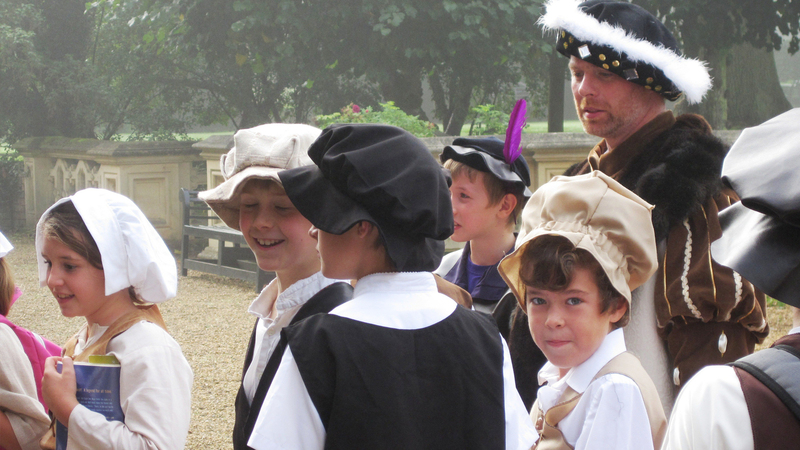 Schools can select from our exciting education programme which includes hands-on learning experiences in a range of curriculum areas including local history, science and literacy. 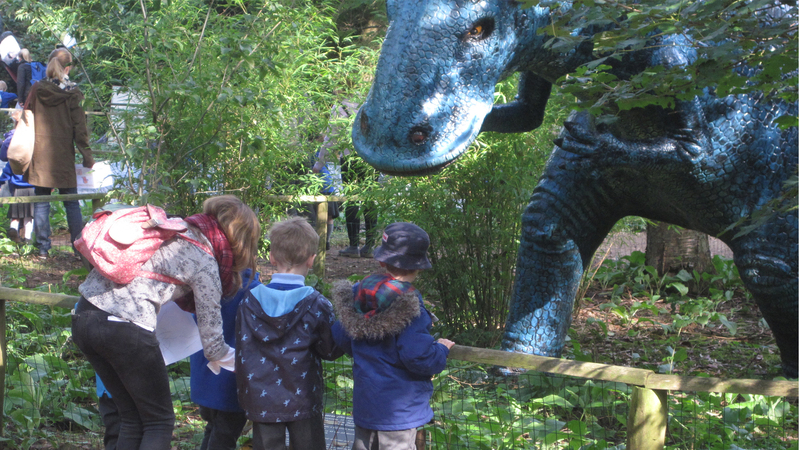 Many schools also like to visit the dinosaur trail and/or adventure playground during their visit. 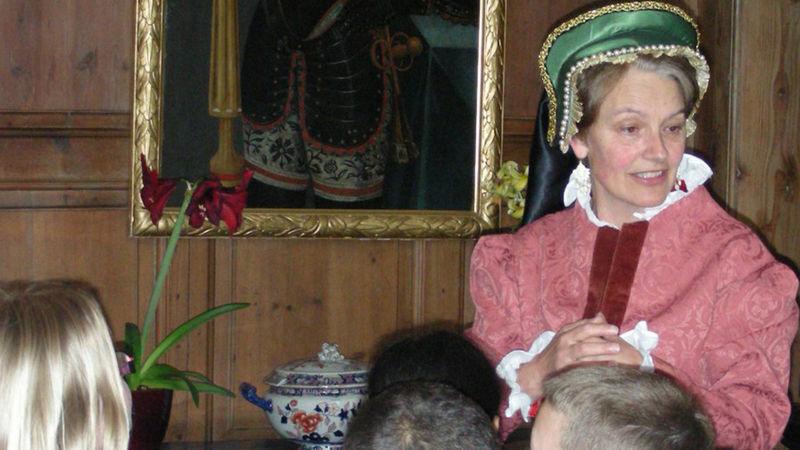 We also offer a wide range of events including garden theatre in the summer and a wonderful pumpkin trail in October. Please see the website for details. We are part of the Bedfordshire, Hertfordshire and Essex Museum Explorer Passport scheme for 2016. Admission prices for educational groups from March – September 2016: £11.50 per student (2 – 18 years), 1 free adult place is offered with every 8 paying children. £11.50 per additional adult. Please see full details of admission prices for the public on our website here. Accessibility: See Knebworth House's access statement here.